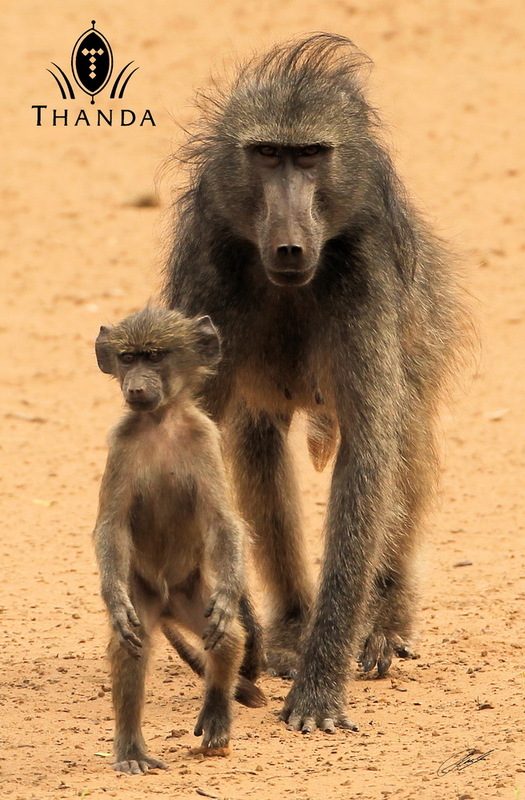 Well, this little Baboon was standing up on his hind legs to get a first glimpse of the waterhole, which he and his mum were approaching. What a hairdo! I spend alot of time observing the animals,always trying sense what they are thinking at a particular moment, so I’m enjoying this one. Nothing like watching the moms and their young. Seeing them teach their young things for the first time is just Awesome.Nothing like it..Have A Great One. Stunning! I feel as if I were right there.